Leveraging Technology & Content Creation with Claudio Zavala Jr. 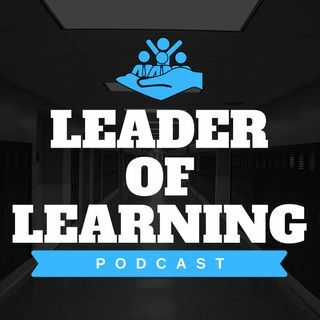 In this episode, I talk to instructional technology coordinator Claudio Zavala about leveraging educational technology, whether or not students are creating enough content in school, and his success with his popular Flipgrid grids such as #singasong, #playasong, and #positivenoise. His #singasong grid, which is approaching its one year anniversary, has been viewed 33,732 times with over 600 responses and well over 600 hours of engagement! Wow!